Next Post Inside a Yellow Flower at River Farm, Alexandria, Va. 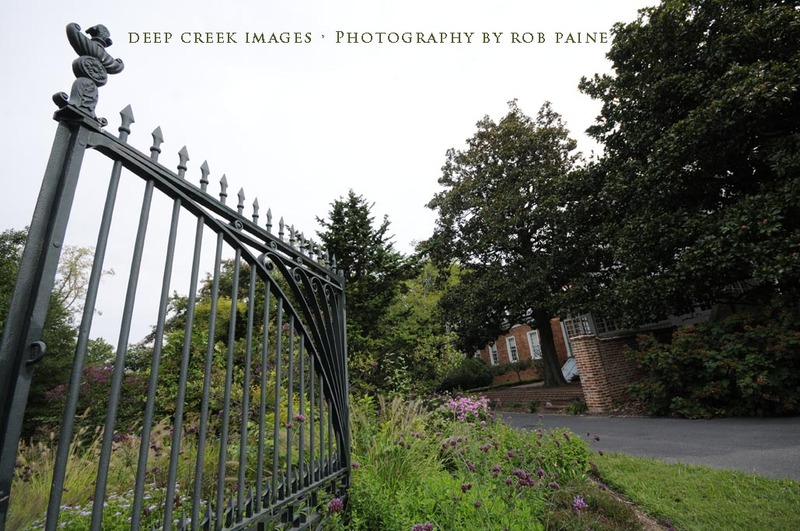 Please look for more about this wonderful location in later posts but today’s photos are of gates that used to be at The White House that are now located on the River Farm grounds. 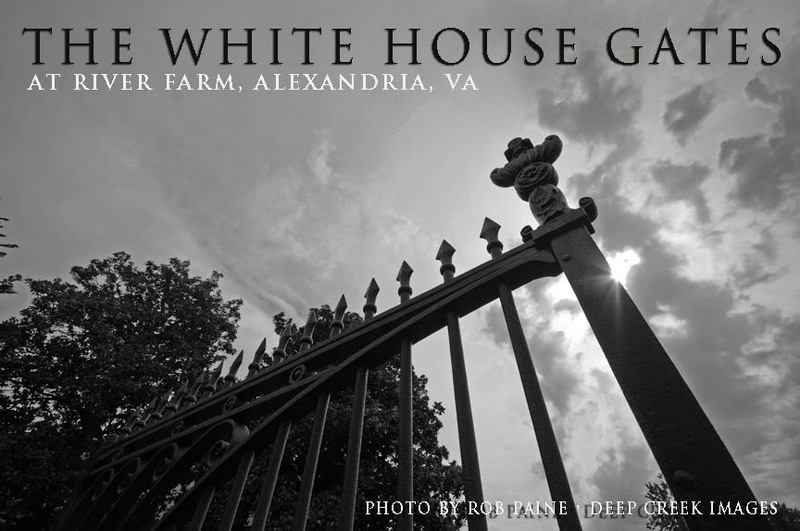 These historic White House gates are not structures you would expect to see at your run of the mill garden but River Farm is anything but run of the mill! 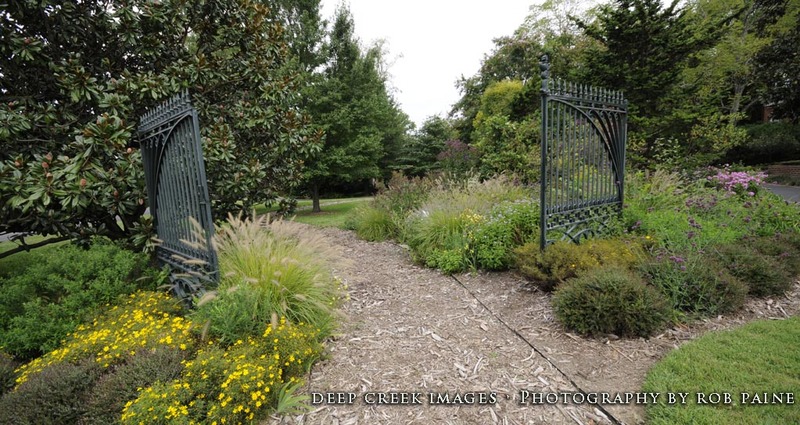 Below are more photos of the gates including one that includes the entire set of gates.